As one of the World's 5-star airlines, Qatar Airways is dedicated to excellence and continuous improvement. We apply this same philosophy towards our people where we provide diverse career focus, continual development and training. 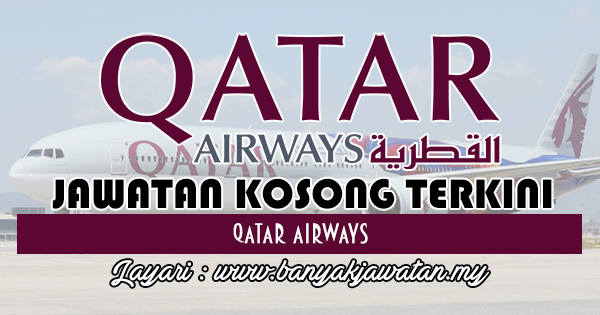 0 Response to "Jawatan Kosong di Qatar Airways - 1 Jun 2018"